Probiotics: Load up on them. Too many antibiotics can disrupt your gut flora the outcome of which could be diarrhoea. Probiotics in your diet can help to restore the balance of the gut bacteria and boost the production of good bacteria. This will help the body to recover from the bacterial attack and restore the body’s immune system to ward off the illness. 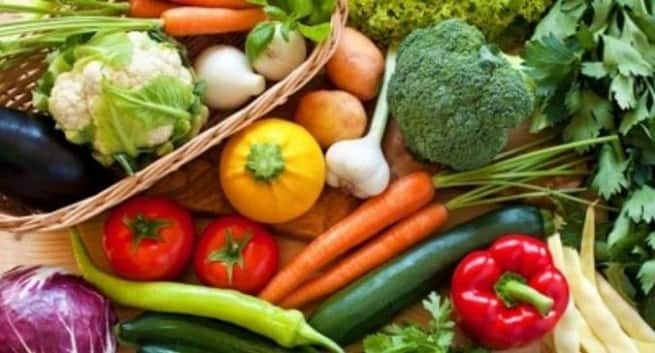 Foods rich in vitamin K: A vitamin K deficiency is rare as apart from being in abundance in leafy green vegetables, your gut also makes this vitamin. However, when you are on antibiotics it can change the gut environment and lead to a dip in vitamin K. Lack of this vitamin can lead to internal bleeding from organs as vitamin K is needed for blood coagulation. So eating foods rich in vitamin K while on antibiotics will help to keep your blood density intact without making it diluted. Foods that are rich in Vitamin K are green leafy vegetables, such as spinach, kale, broccoli, and lettuce, vegetable oils, figs, meat, cheese and soybeans. Eat a balanced diet: While the antibiotics are on their cleansing spree fighting the bacterial invasion that gave you an illness they could trigger a yeast infection too as they alter the flora in the gut leading to stomach upsets. In women, it could lead to vaginal yeast infection. It also lowers vitamin B levels in the body. So, eating a balanced diet with lots of vegetables and fruits can help the body to recover from the side-effects. Processed foods, ketchup, citrus fruits like lemon, oranges, strawberries should be avoided as they can hamper absorption of the antibiotics in the blood. Apart from probiotics or yoghurt, other dairy products like the citrus fruits prevent absorption of the antibiotics. High fibre foods which slow down the absorption of the medication.